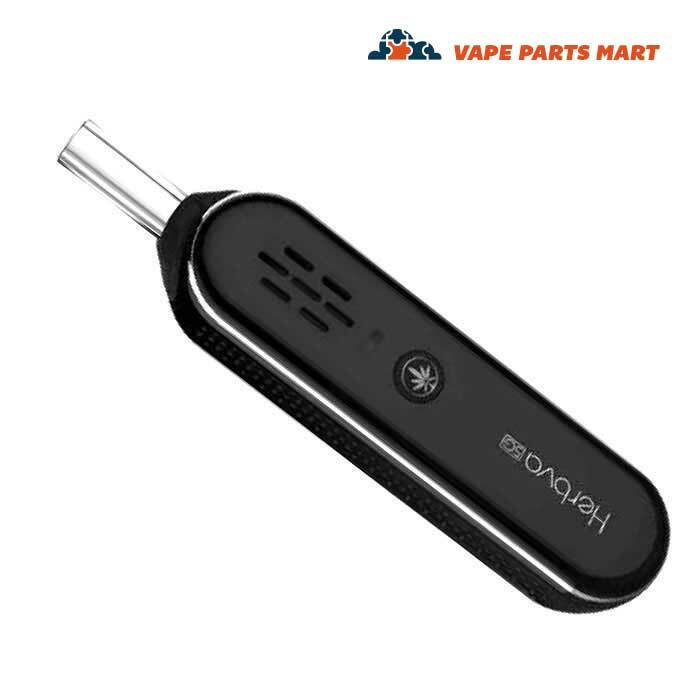 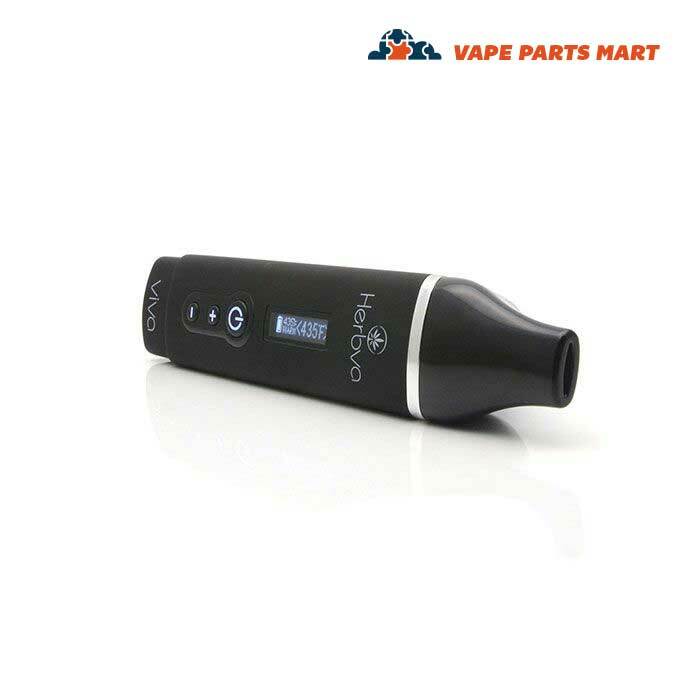 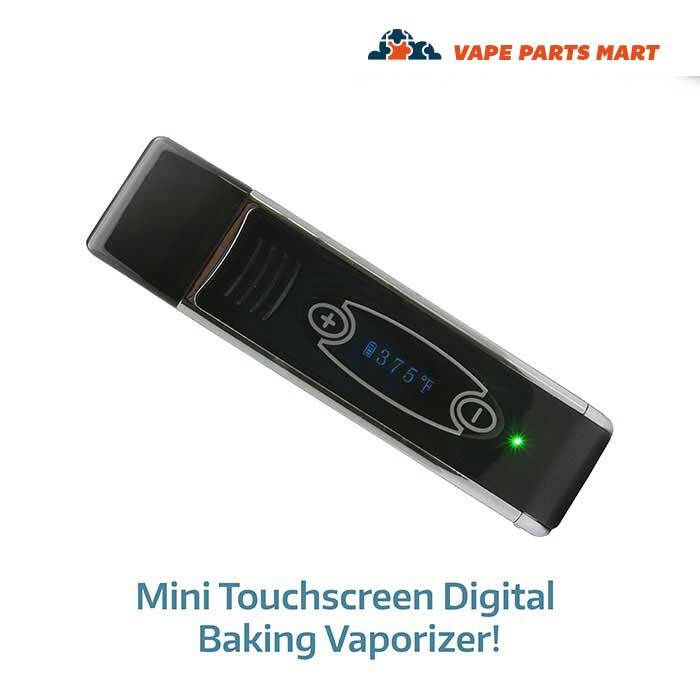 Whether you’re travelling, aiming for discretion, or just looking for a compact vape solution, handheld vaporizers are one of the most popular options. 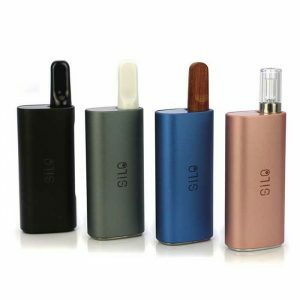 Instead of the weight and size of a full mod, enjoy the lightweight appeal of the vape you can take on the go. 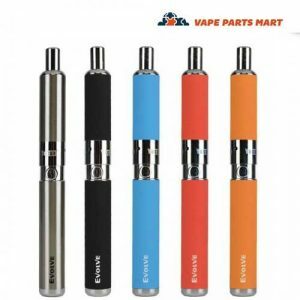 Like their full-size counterparts, portable pens are ideal for use with oil, wax, or herbs, so you never have to compromise. 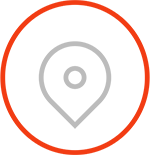 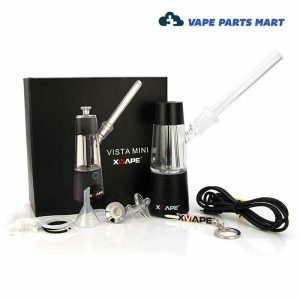 Choose from a range of models, all designed to give you an optimal experience with minimal equipment. 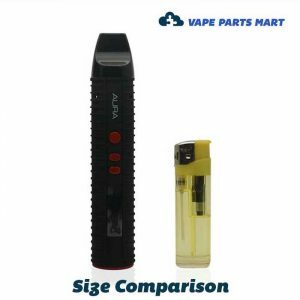 Not all vapes are the same. 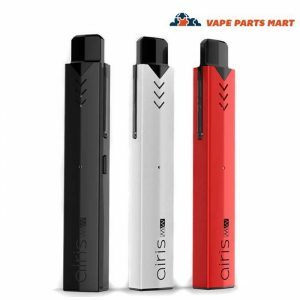 Seasoned enthusiasts know this, but if you’re just discovering the odyssey of options available, you might wonder what the difference is between a mod and portable vape pens. The former—also sometimes called desktop vapes—are ideal if you’re chilling and planning on relaxing or reclining while vaping. 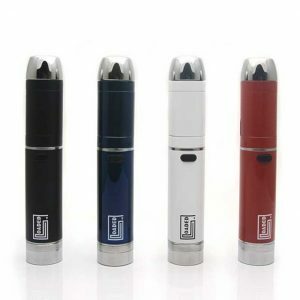 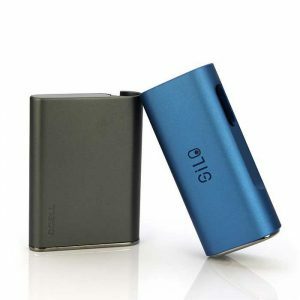 Conversely, if you have plans to travel or you need to vape on the go, a portable option is clearly preferable. 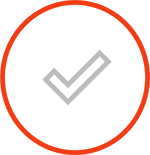 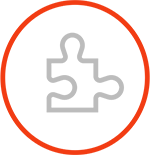 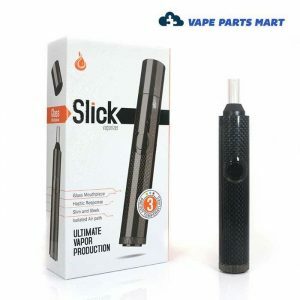 Its lightweight construction and ergonomic design will fit your needs. 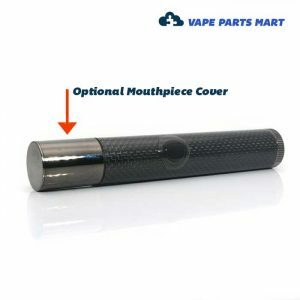 Consider, too, how much smoke you’re comfortable creating. 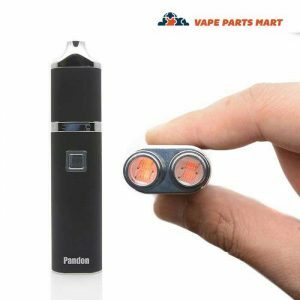 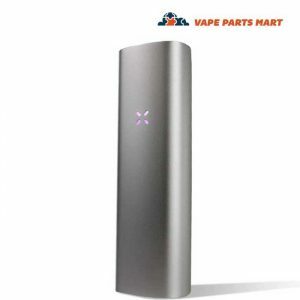 With smaller vapes such as the Pax 3 Vaporizer, you can expect smaller vape clouds, which is preferable to many. 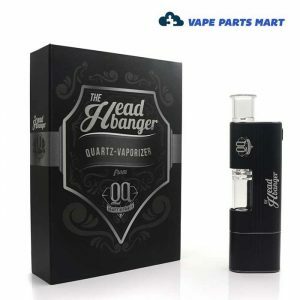 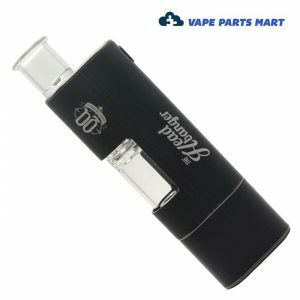 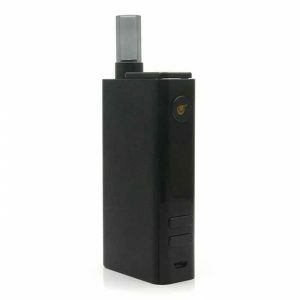 Once you’ve decided to invest in a portable vape, where do you find the best portable vaporizers? 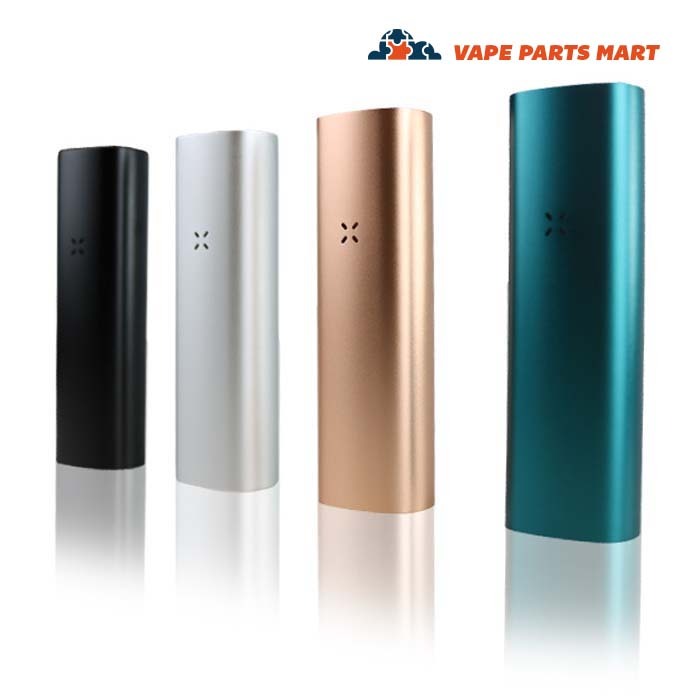 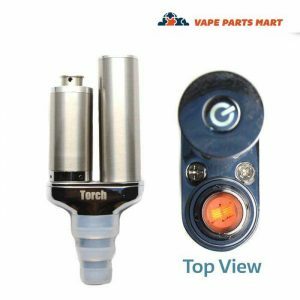 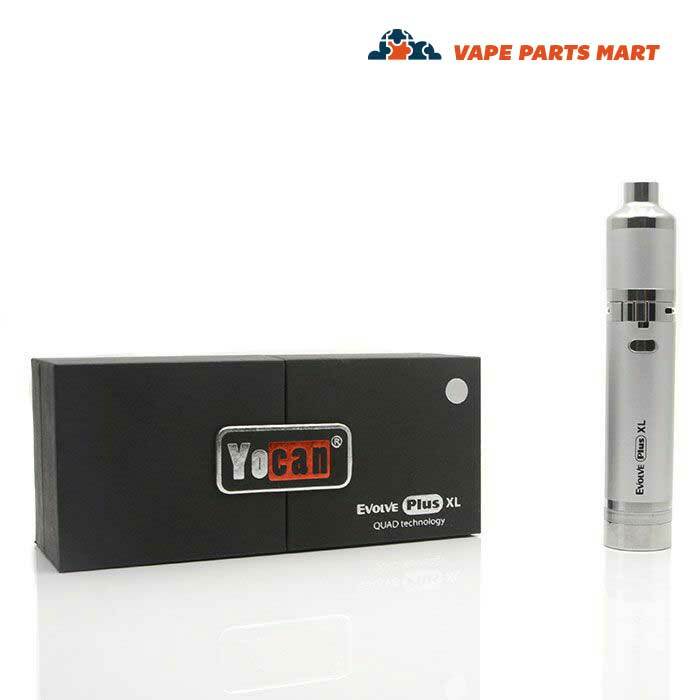 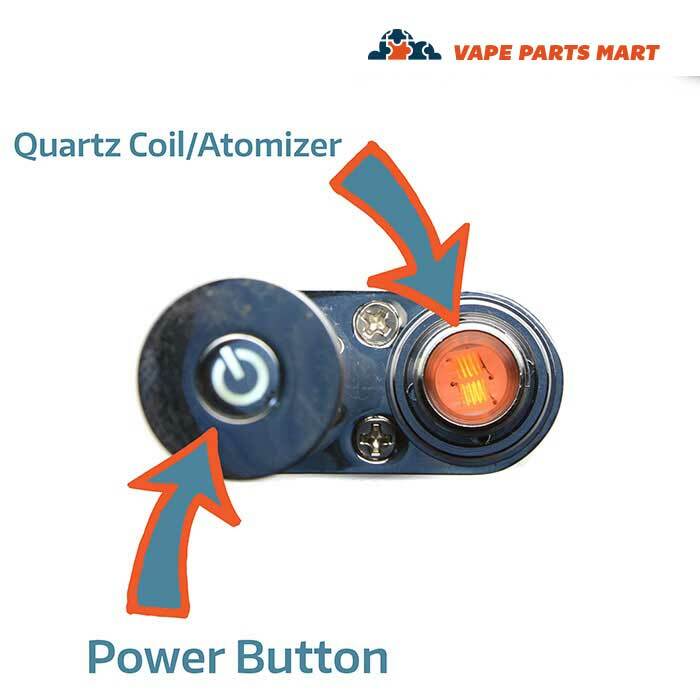 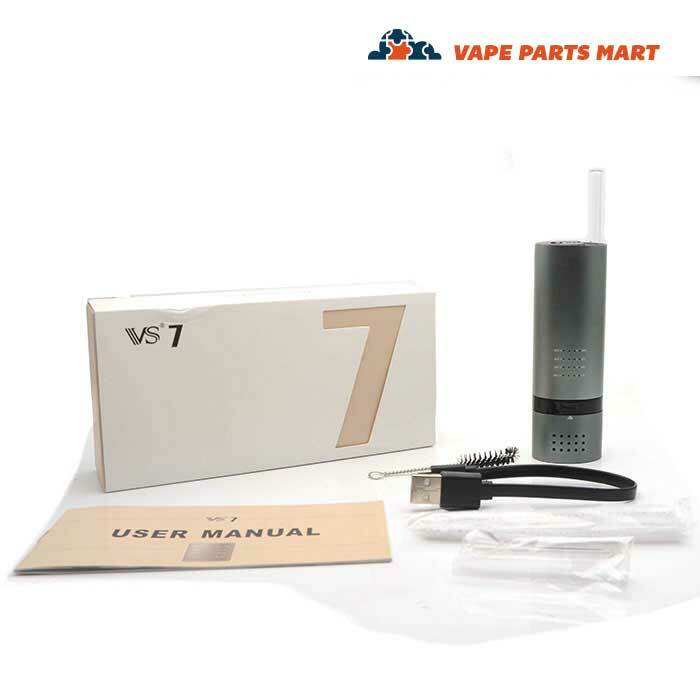 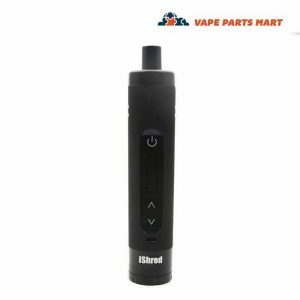 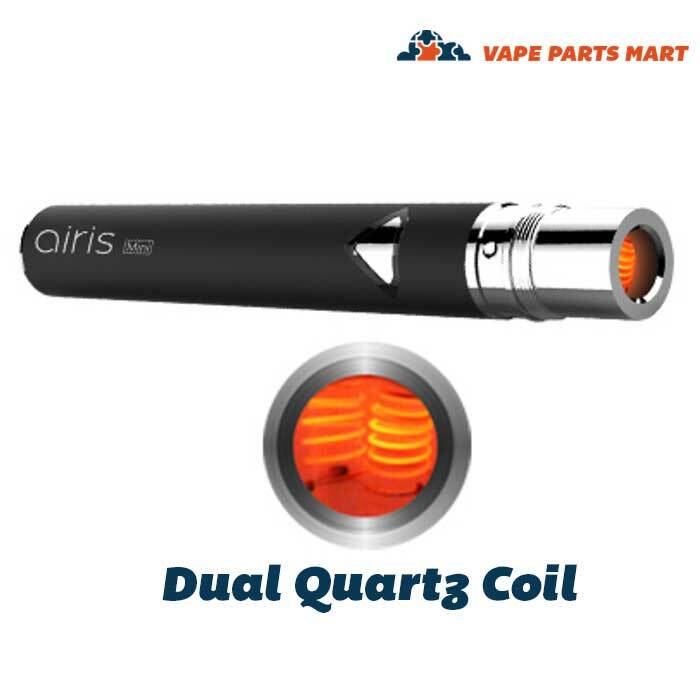 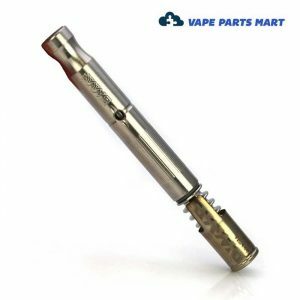 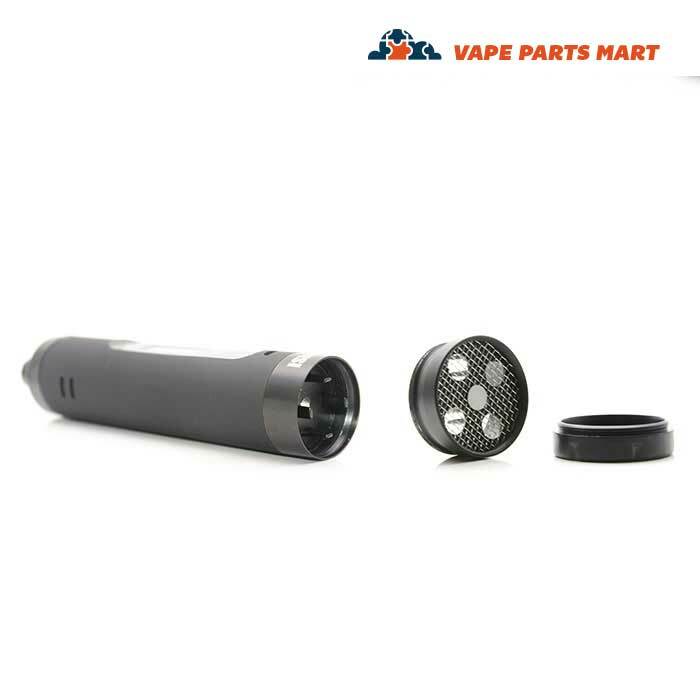 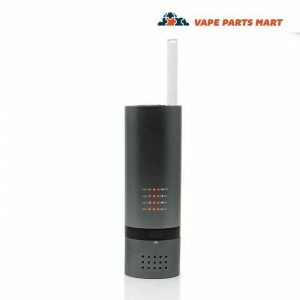 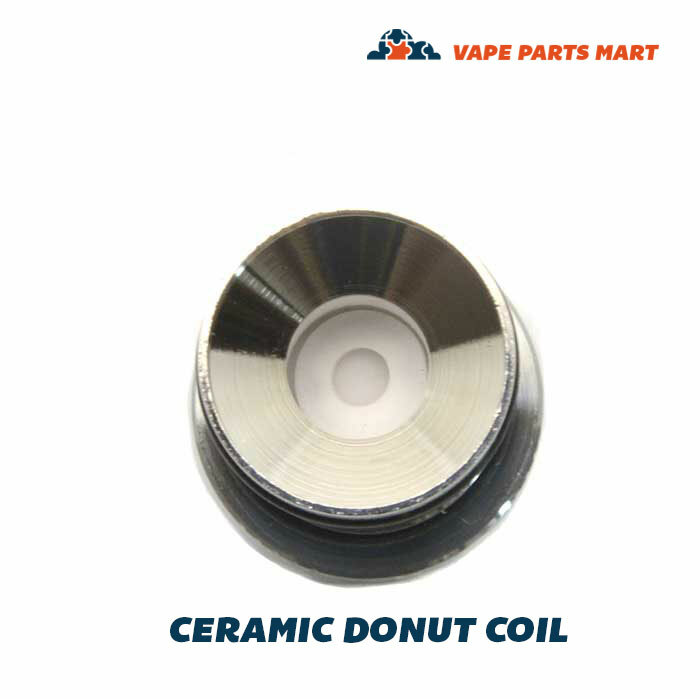 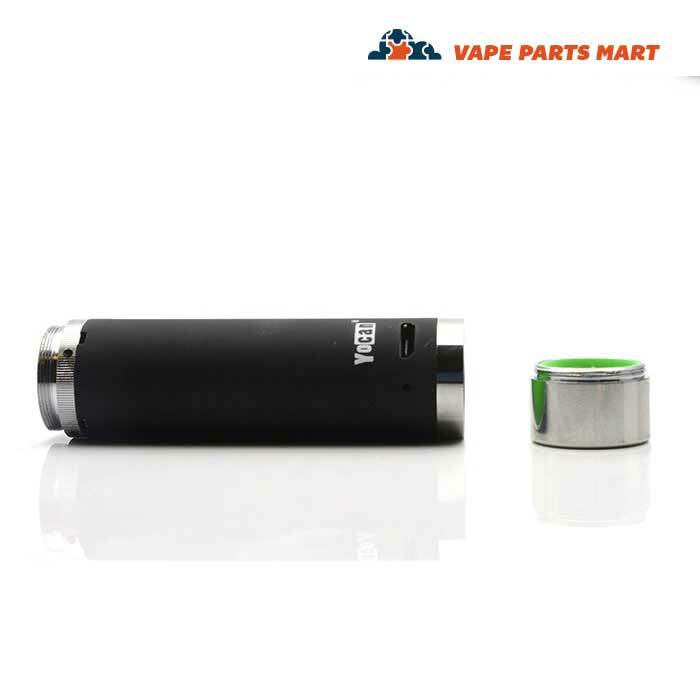 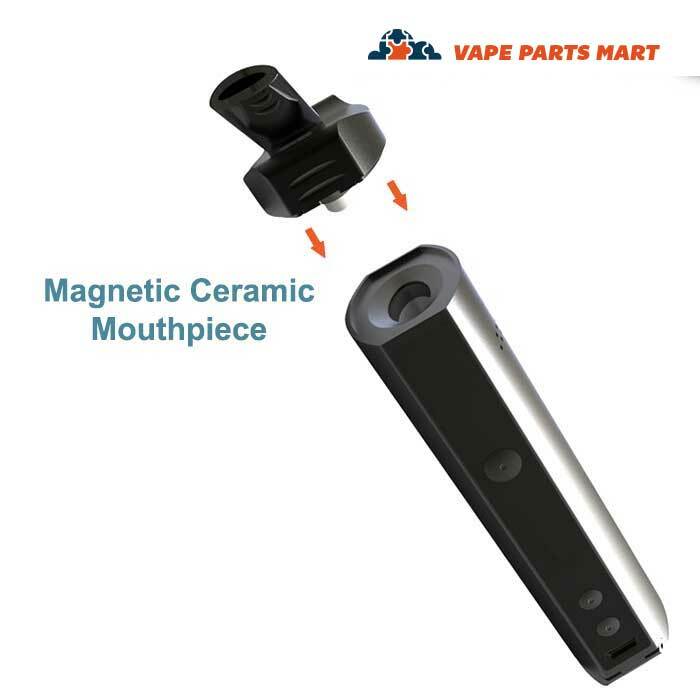 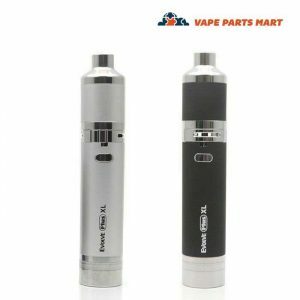 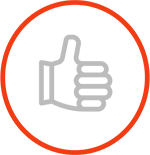 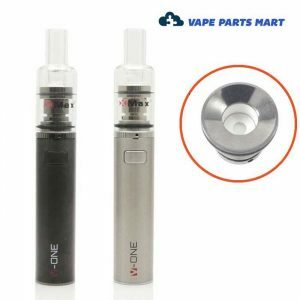 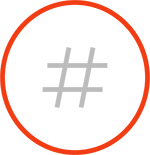 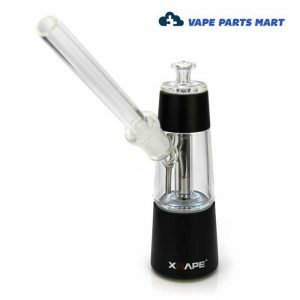 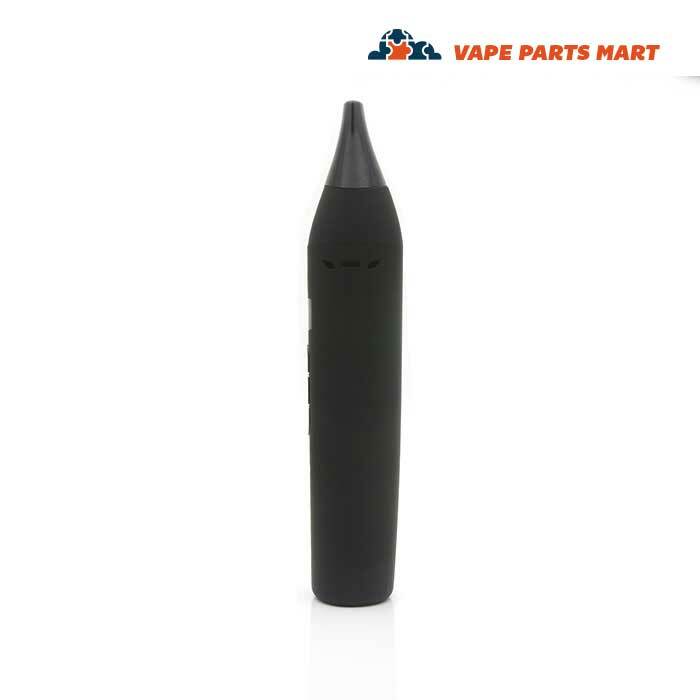 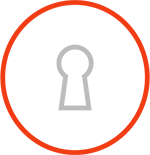 Vape Parts Mart proudly sells a range of premium quality products to ensure that our customers can find the vape best suited to their needs. 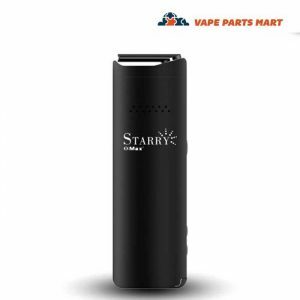 Products like the XMax Starry Vaporizer—with its long-lasting battery, ceramic mouthpiece, and quick heating—make the portable vape experience just as pleasurable as the full-size counterpart. 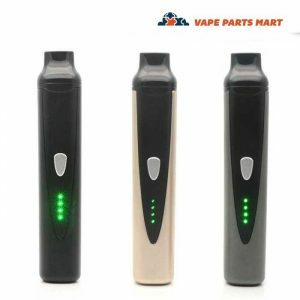 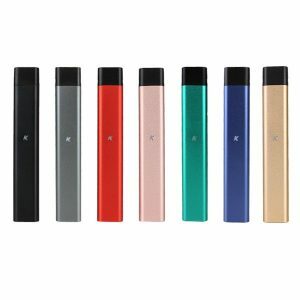 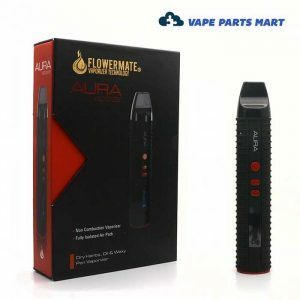 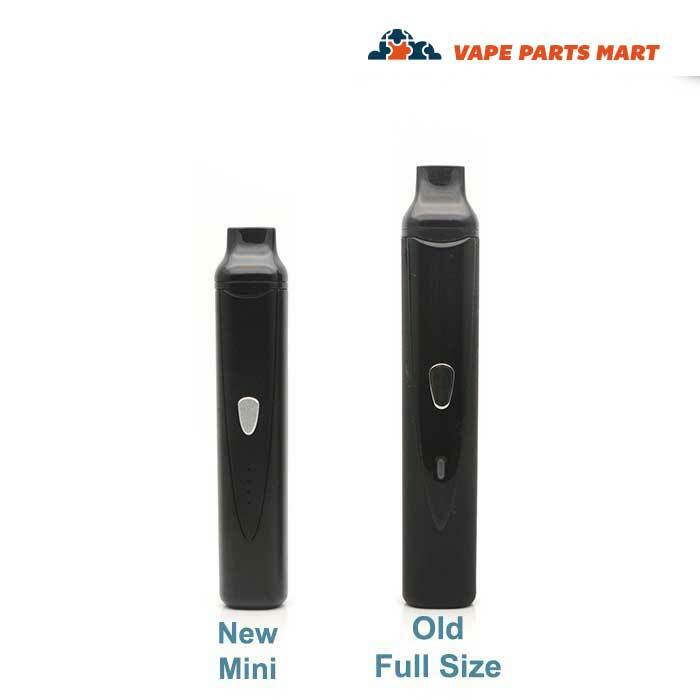 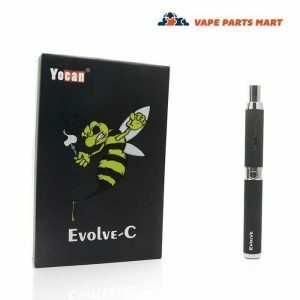 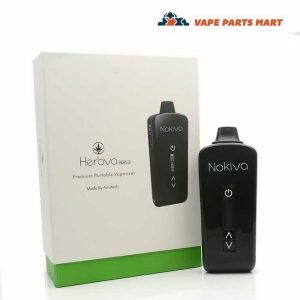 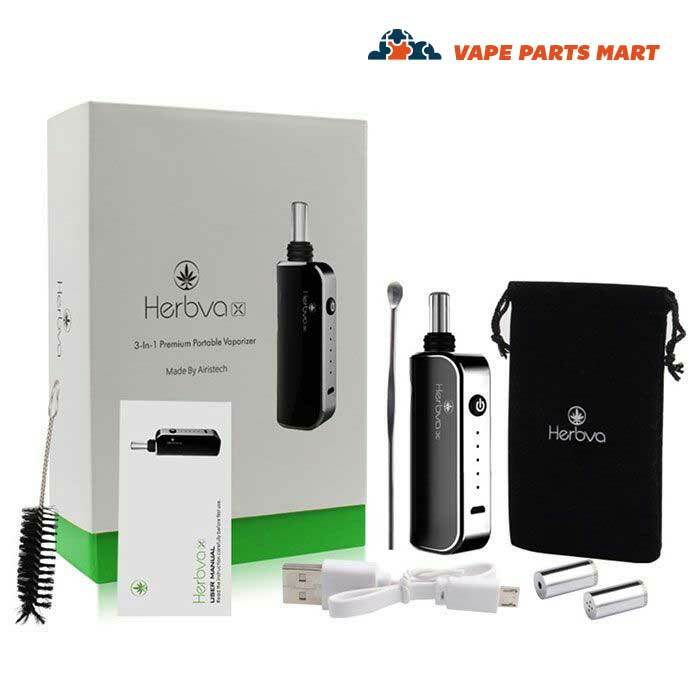 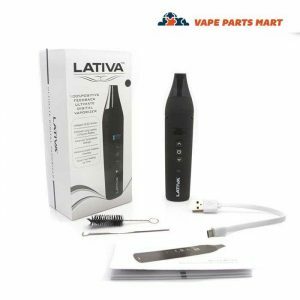 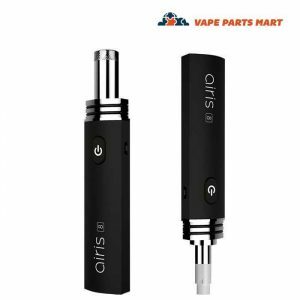 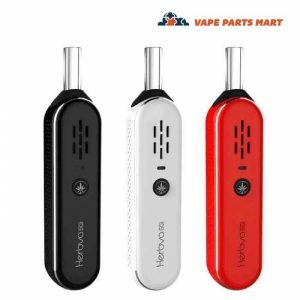 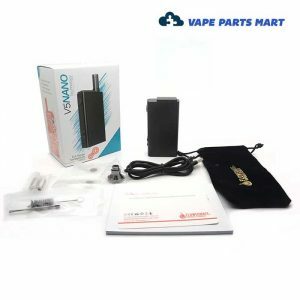 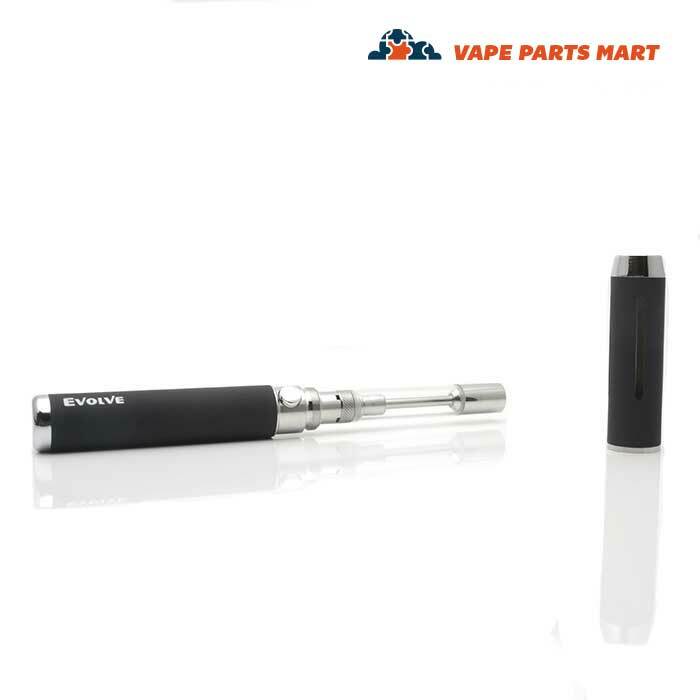 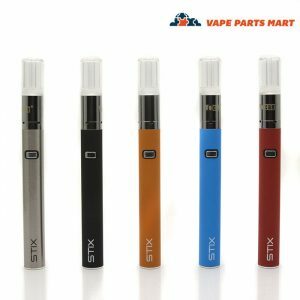 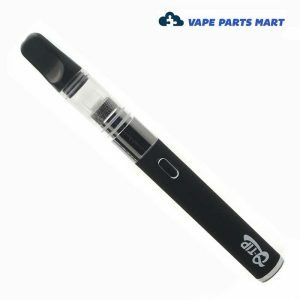 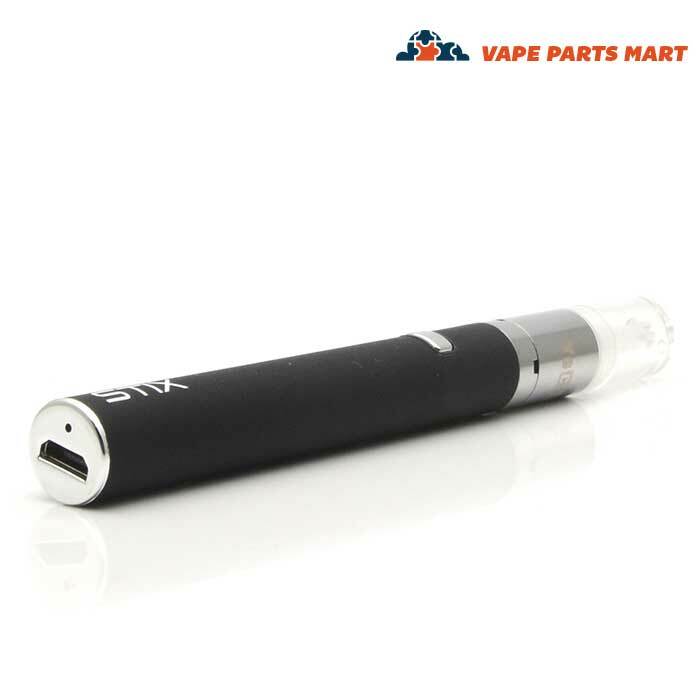 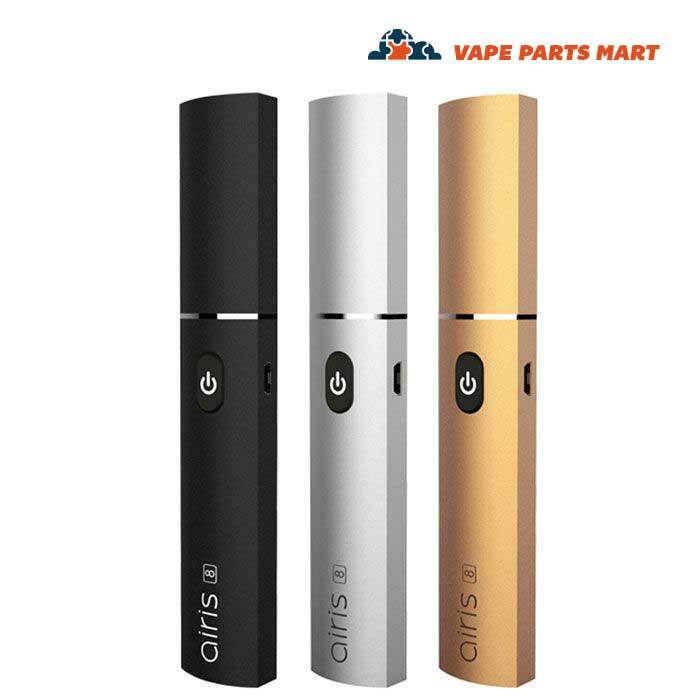 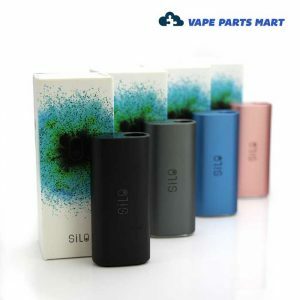 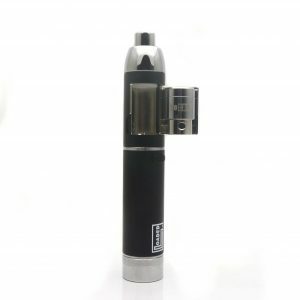 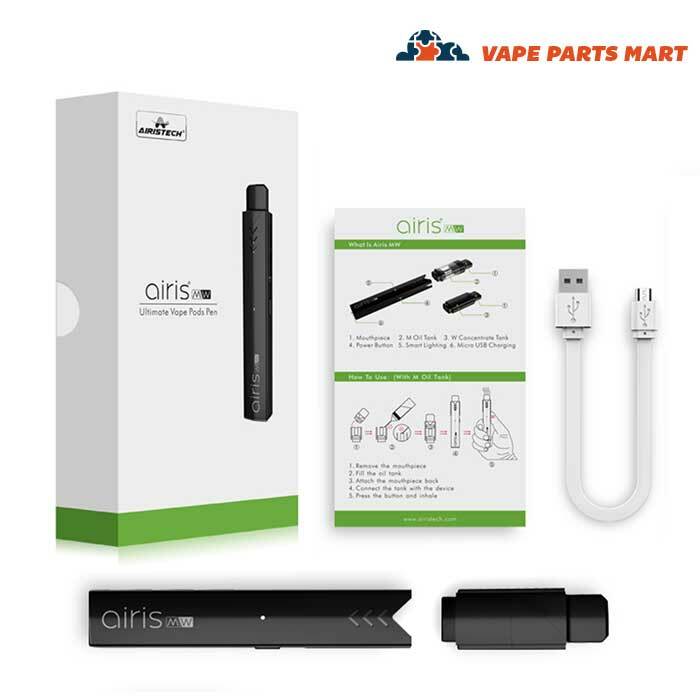 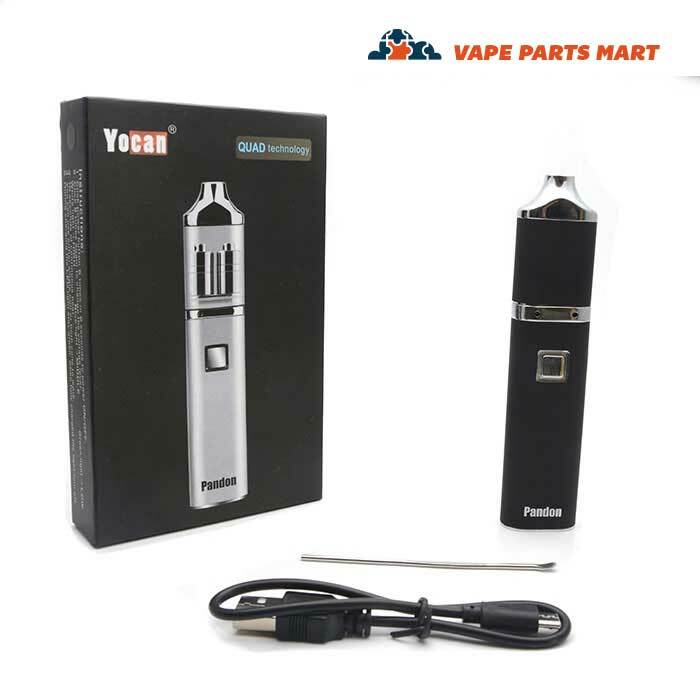 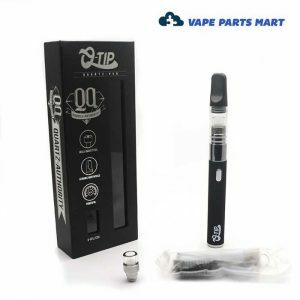 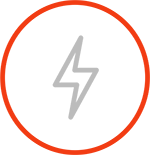 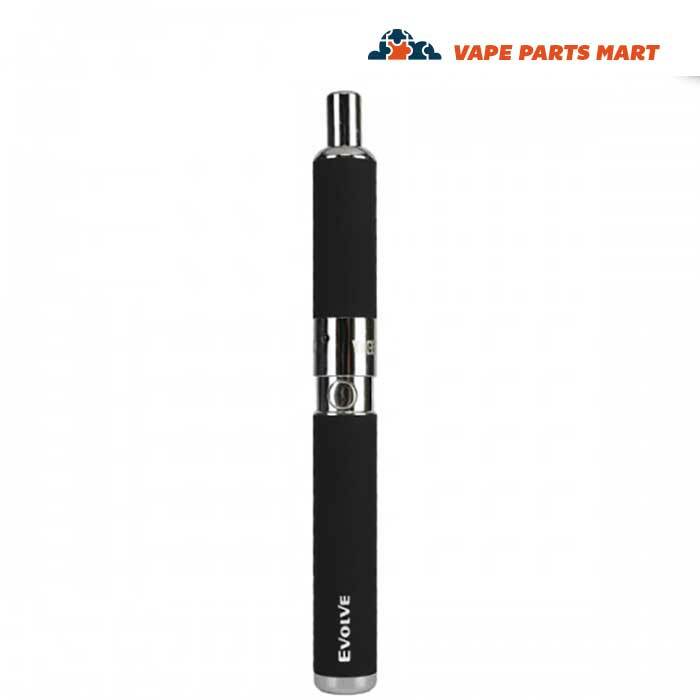 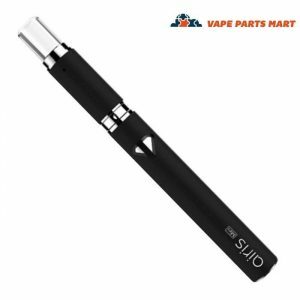 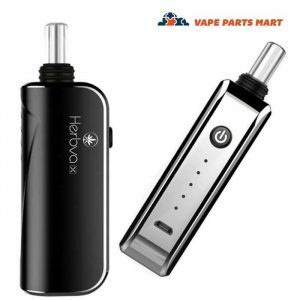 Enjoy discretion and convenience with our selection of portable vapes, and when you shop with us, you can be sure that you are always getting your pens, vapes, and supplies at the best value available on the market.